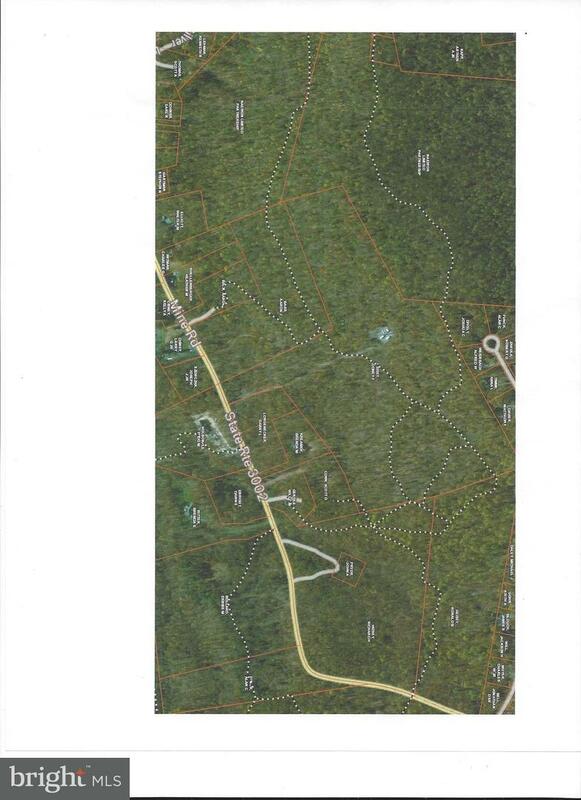 Scenic 61.98 wooded acres near Mt. Gretna in the Annville-Cleona school district. Cell Tower on property with easement. Cell tower owner pays taxes on that portion of the land. Tax amounts do not reflect the Clean & Green tax amount. 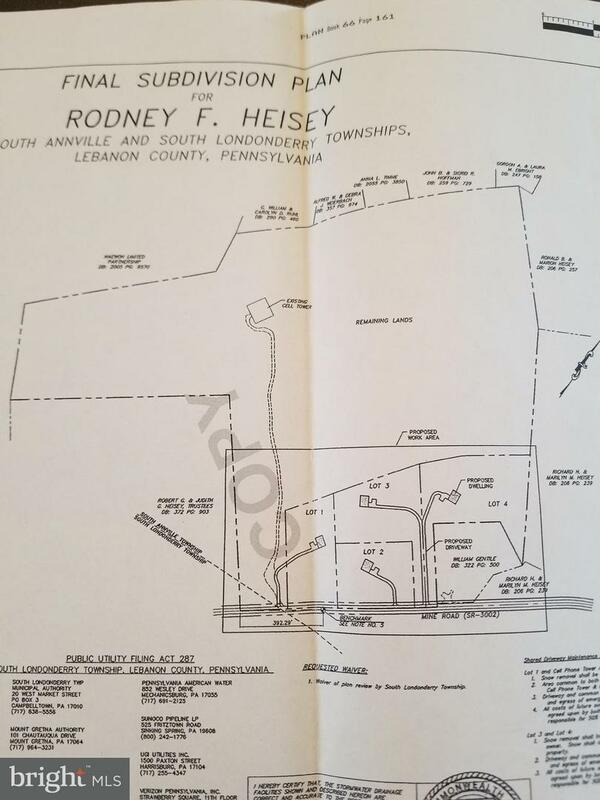 325 & 335 N ..
805 MINE ROAD , Lebanon PA 17042 is a Land, with 0 bedrooms which is for sale, it has 2,699,849 sqft, 2,699,849 sized lot, and 0 parking. 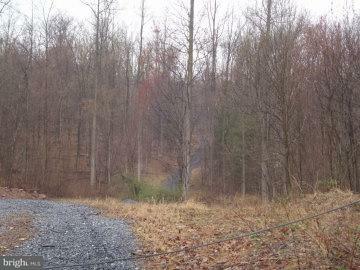 A comparable Land, has 0 bedrooms and 0 baths, it was built in and is located at 30 VALLEY VIEW DRIVE LOT#54 LEBANON PA 17042 and for sale by its owner at $ 139,900. This home is located in the city of LEBANON , in zip code 17042, this LEBANON County Land, it is in the Subdivision, and BOWMAN-HARPEL are nearby neighborhoods.